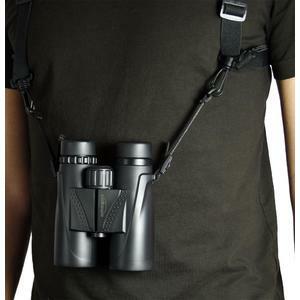 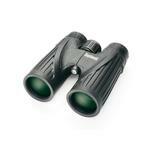 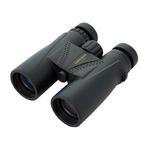 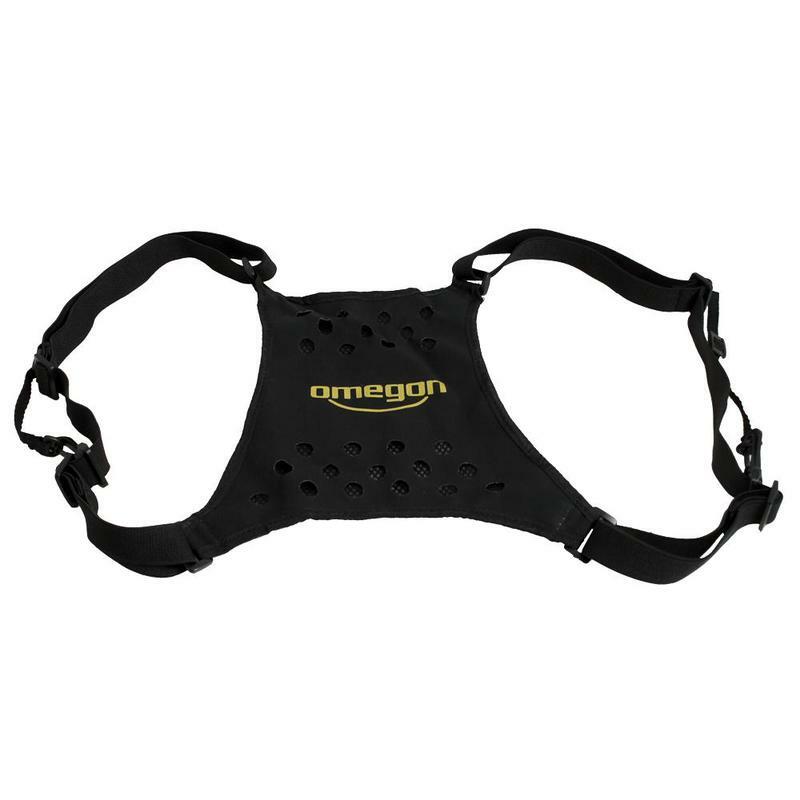 The Omegon Shoulder Harness distributes the weight of binoculars evenly on the entire body area in contact with it. 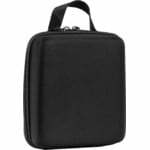 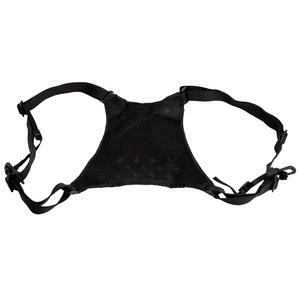 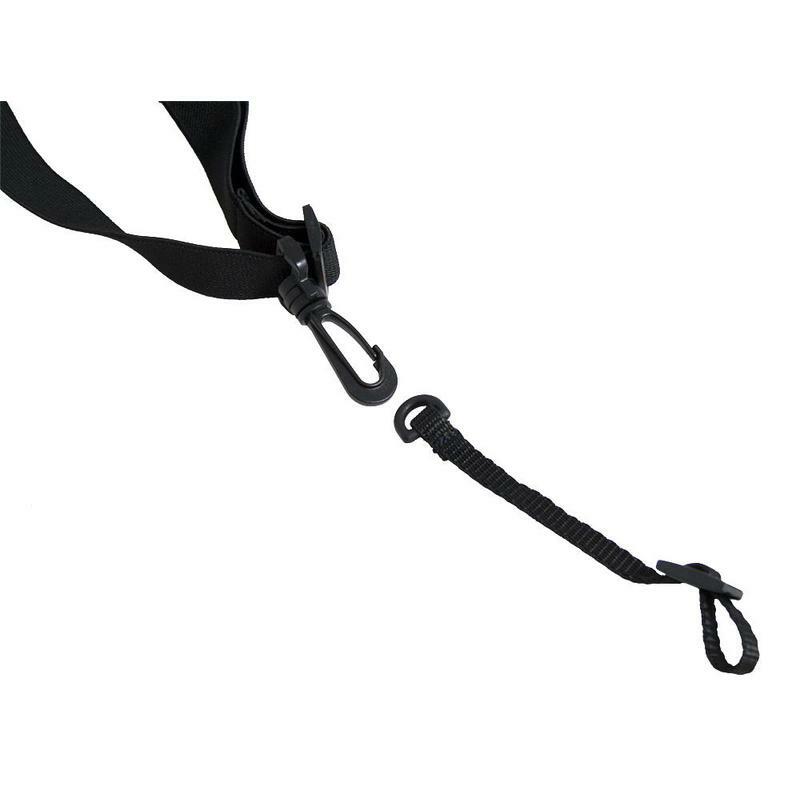 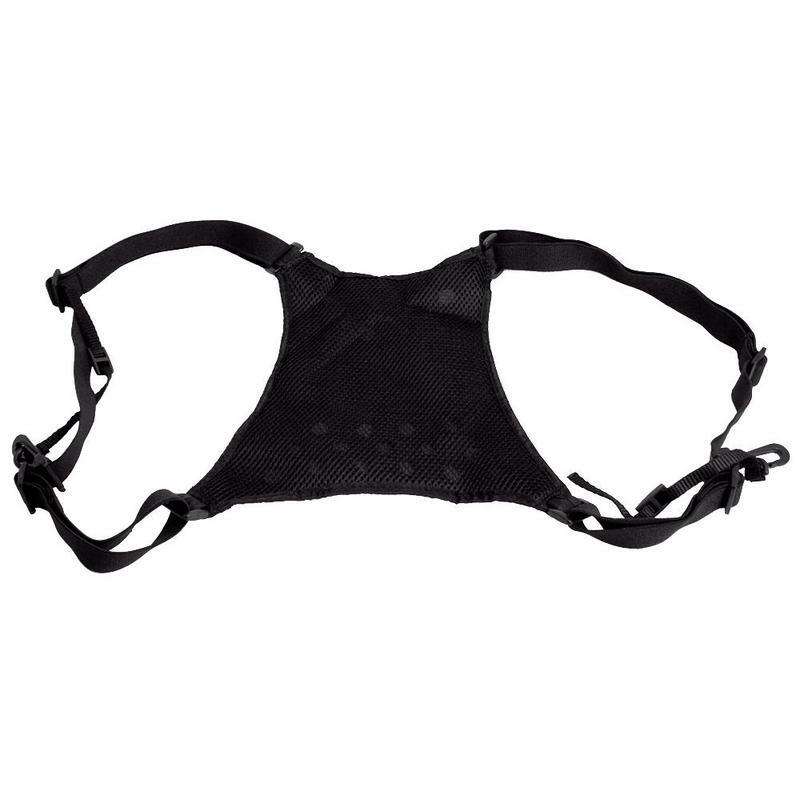 This leads to a considerable increase in wearing comfort compared with conventional shoulder harnesses which tend to shift the weight onto to a particular spot or onto the neck. 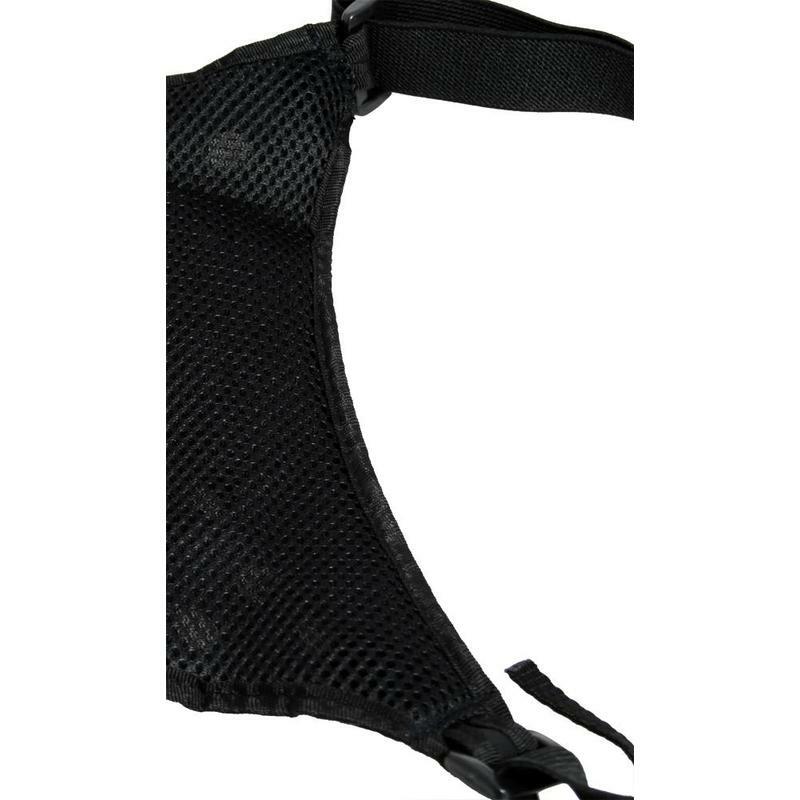 The increased wearer comfort, combined with hands-free use and an even load distribution speaks for itself. 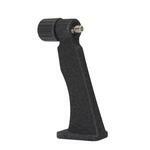 The quick-release mechanism is extremely practical for easy removal of the glasses when required.